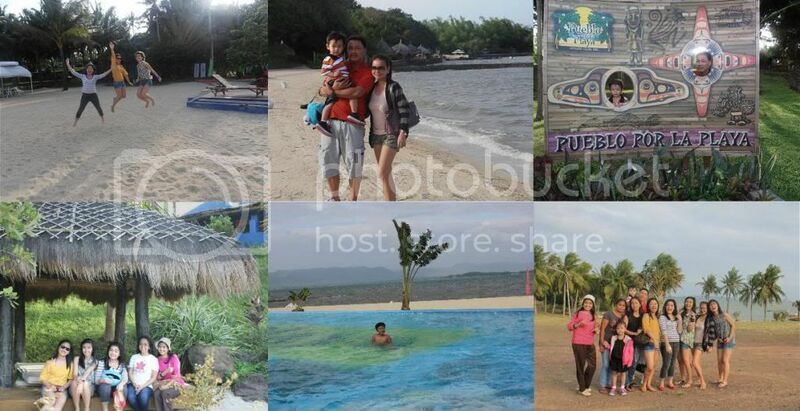 The Pueblo por la Playa is a beach resort located at Brgy. Bantique, Pagbilao, Quezon. 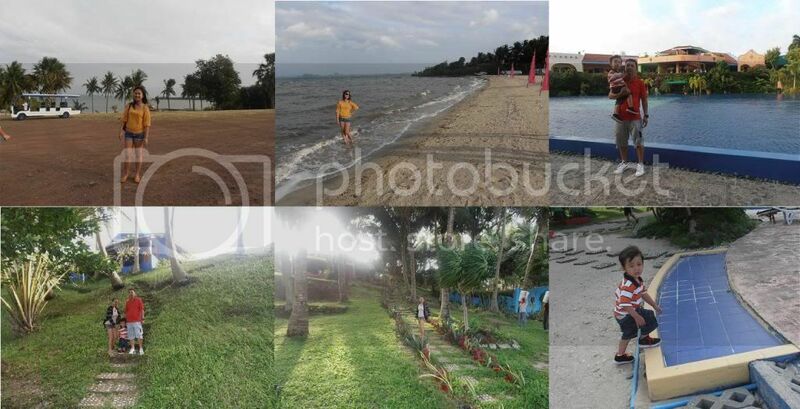 It has Only 9 kilometers from Lucena City. 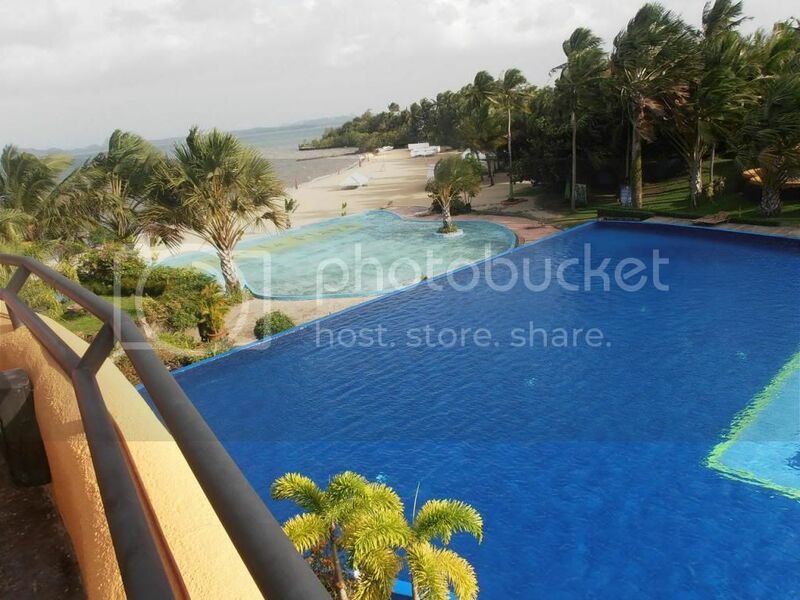 The beach resort has a 12-hectare Mexican inspired residential and country club. It has a cool ambiance and very quiet place. The resort is perfect for the family vacation, company outings, for barkadas, lovers, any occasions, and team building venue. The resort have two swimming pool, one is the infinity pool. Actually this is a private resort, but if you have a friend or relatives whose member in this resort you will free to go inside, to take pictorials, eating and swimming. Anyway my niece from Canada wants to visit this place; she invited us to go there. One of my SIL has a friend member in this beach resort, then she also contacts her friend and then she accompanied us to go inside the beach resort. So we are free to take a pictorial. Here are some photos taken. The stunning view of beach resort. The cute house looks like igloo, and looks like half egg :-). The beautiful view inside the beach resort. I like the igloo type house and the pool that has an infinity view of the ocean. awesome shot! i wanna go there this summer! I saw photos of this place from friends too!! I’m from Lucena.. and when we have our much-awaited vacation, we will surely go there too! infinity pool, overlooking the sea… wow, i bet its breathtaking where you were standing at that moment. Yahweh bless. The pool shot is so fantastic! wow! I reallo love the pool and the cottages. Very unique! Hi! Can you qoute me how much will i spend 2 adultnand 1 child (6 years old) overnight stay? My friend is a member. How much is the rate of the cottage, Room? The entrance? we don’t have a membership card,we are a balikbayan and we want to use you facilities,kindly advice what we have to do..thank you.